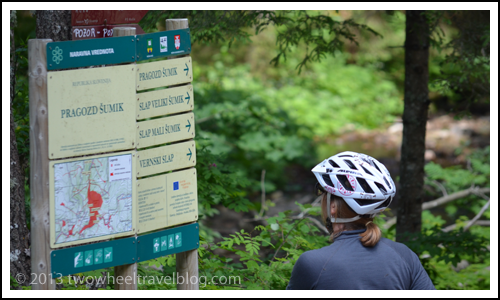 When we decided to leave Warsaw and go to Slovenia to research and write a bike travel guide, we never knew how wonderful and challenging it would be. After cycling more than 3,500 km to every corner of Slovenia, and meeting hundreds of wonderful people, we feel like Slovenia became our second home. 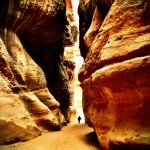 We came away with enough information, contacts and photos to fill several travel guides. Fortunately we’re only writing one (for now) It’s been almost eight weeks since we left Slovenia for points south, and we miss it everyday. Currently holed up at Lake Ohrid, Macedonia, we thought an update was due. 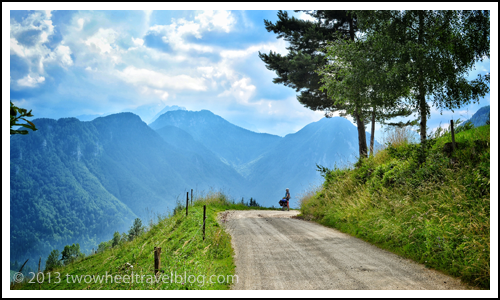 As you may have noticed from the title, we’ve finally settled on a name for our upcoming cycling guide: Slovenia- a bicycle travel guide. It seemed to fit. Simple and to the point. We hope you like it. We have been hard at work the past eight weeks, organizing the pieces that will become the definitive bicycle travel guide to Slovenia – sorting through 1000’s of photographs, making sense of the mountains of information we collected over the past 6 months, writing and rewriting outlines and drafts. We are slowly and steadily putting together a phenomenal travel resource for cyclists to use while traveling around Slovenia by bicycle. 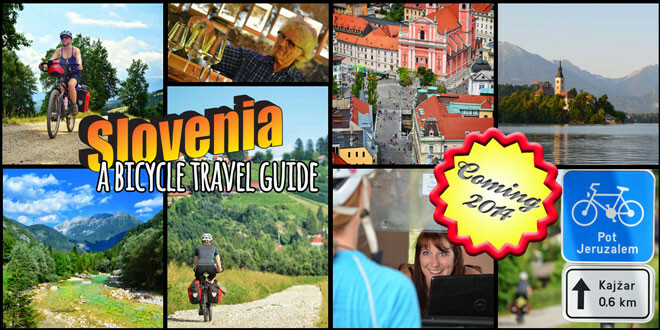 In that spirit, we have launched a “splash page” to give a glimpse of the look and feel of “Slovenia – a bicycle travel guide“ and provide a preview of the contents. 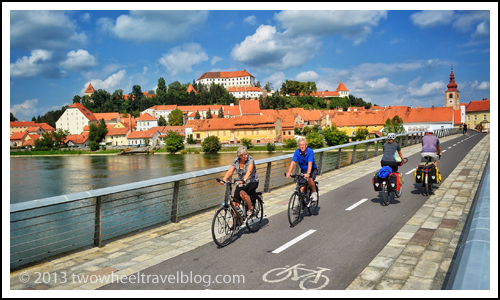 We’d love it if you would share the splash page on your social networks, and join our email list so we can keep you informed of our progress, steadily leak out previews, offer Slovenia bike travel planning tips and free downloads. 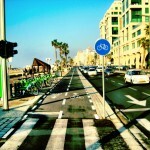 Thanks to everyone who has been a part of our project so far. We couldn’t have gotten this far without you. As we move forward we will begin promoting this project more and more, in order to keep you apprised and create more buzz surrounding it. We will need your continued support. As we move forward we will be looking for an illustrator and publisher. If that’s you or just want to say “hi” please contact us. Enjoyed your article. Very informative. 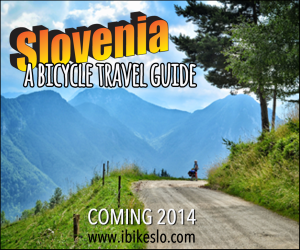 I’d love to buy your Slovenia bike travel book when it’s completed. Will you have it available on Amazon? It sounds like you guys really know your stuff. 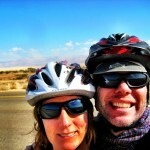 I’ve done lots of cycling in Germany and Austria and would love to explore Eastern Europe more.